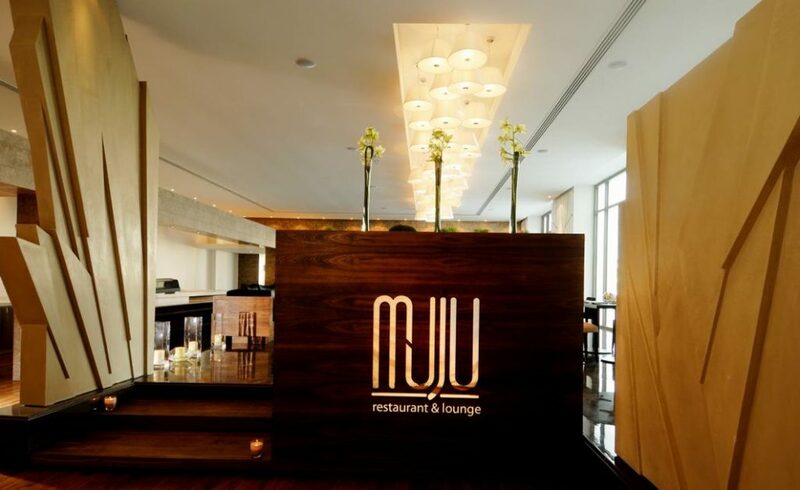 Located at the Dragon Resort in Amwaj Island, MUJU Restaurant and Lounge sets a new standard in your gastronomic adventures. The sophisticated and elegant setting makes it an ideal venue for lunch, dinner or just a few cooling cocktails overlooking the sea. They are offering a complex international menu which will surely suit any palates.